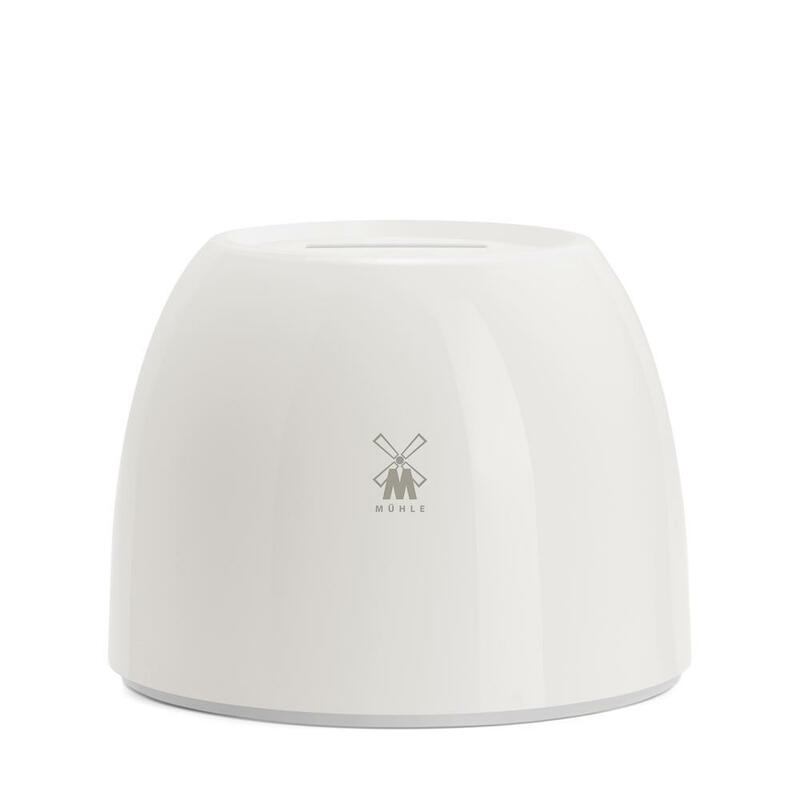 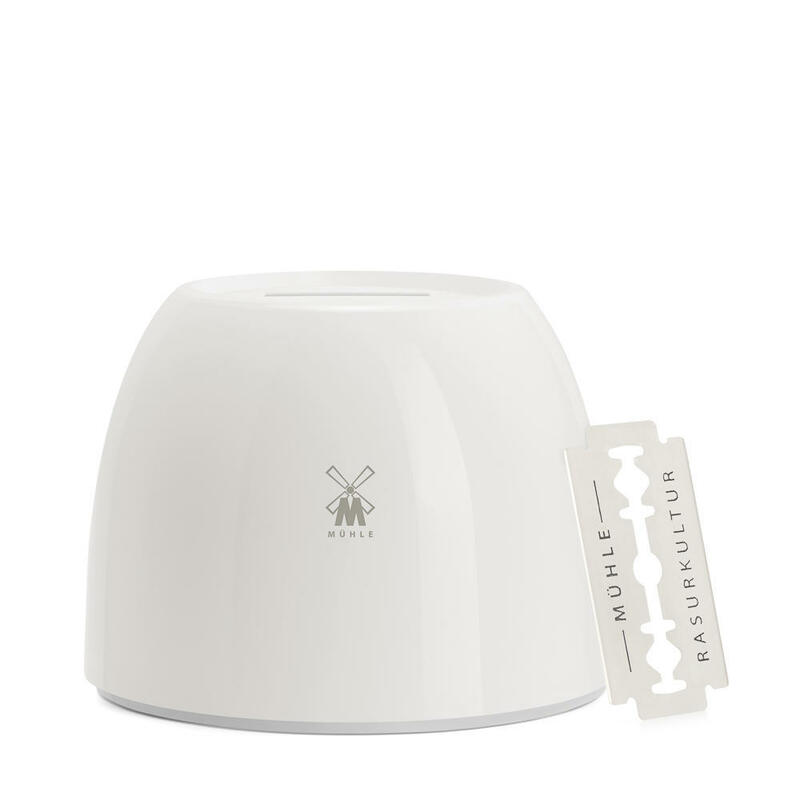 The new blade collector made of porcelain disposes of blades stylishly and safely. 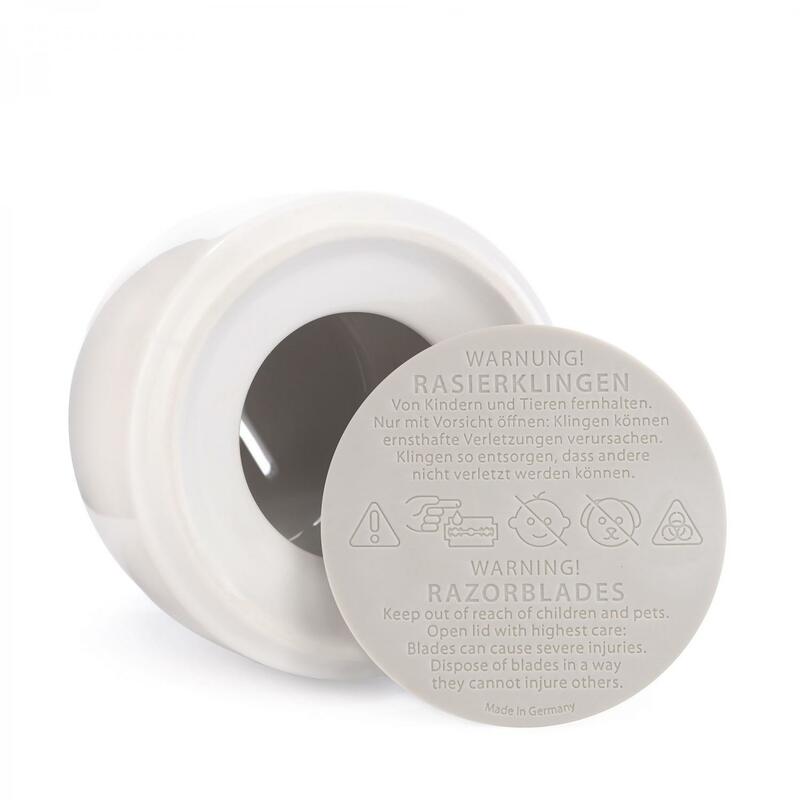 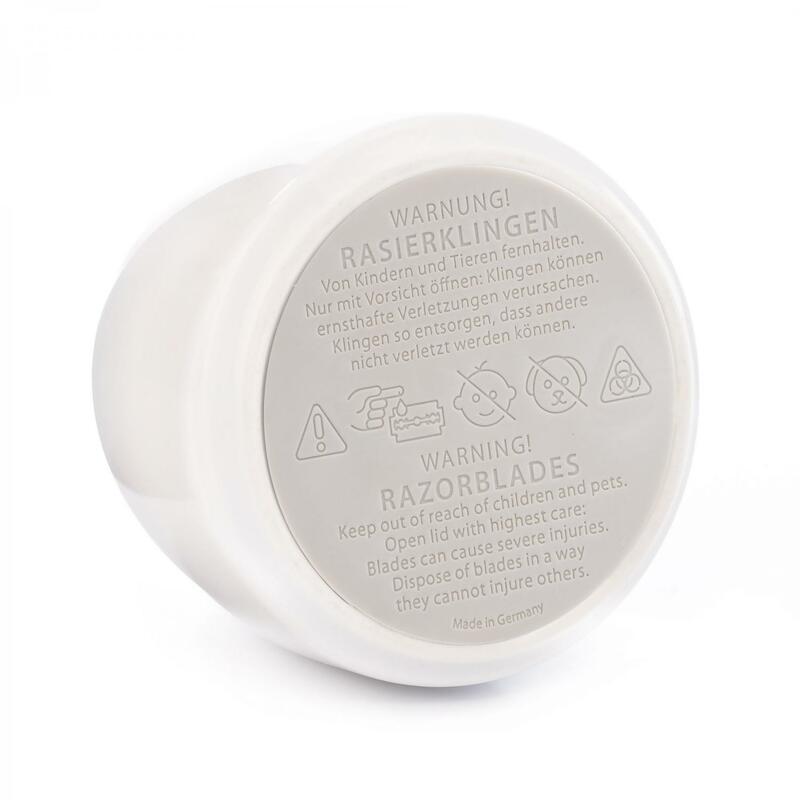 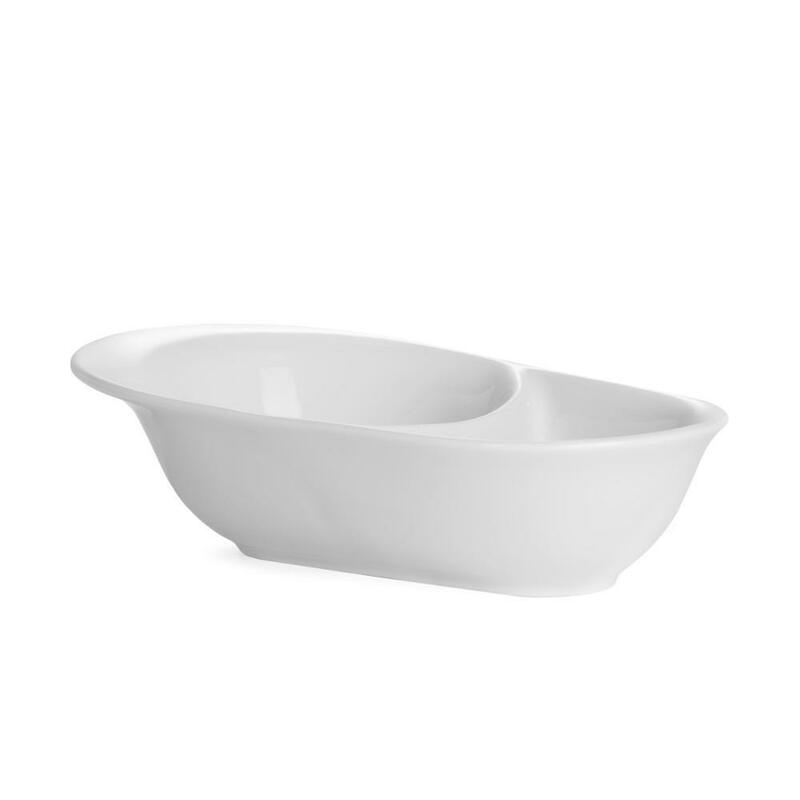 Used razor blades can be collected in the porcelain bowl for years and no longer pose an injury risk in the home. 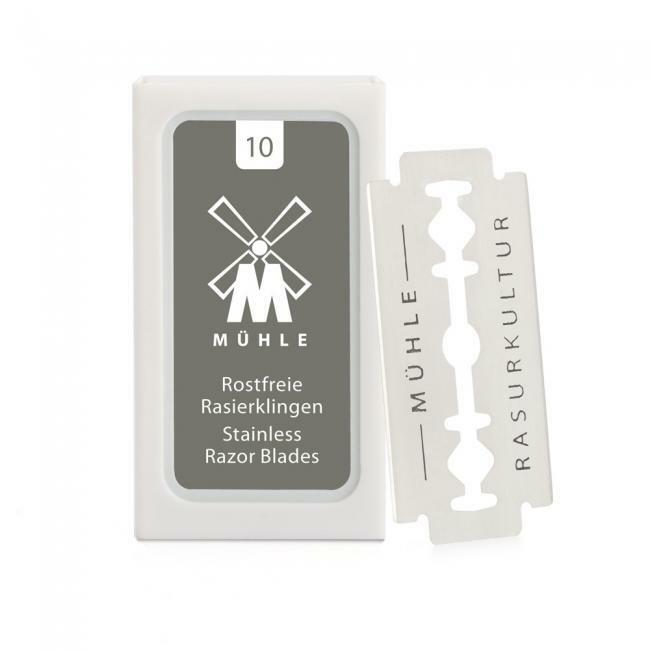 Due to a opening at the bottom the blade bank can be emptied.